The 'I Am the Highway' tribute concert, organized by Cornell's wife Vicky, went down at The Forum in L.A. Wednesday night, and featured an incredible lineup with 42 songs over 5 hours. Check it out, though ... Miley REALLY brought it on the vocals for "Say Hello 2 Heaven." Another standout from the evening was Chris's teenage daughter, Toni, taking the stage with Ziggy Marley to cover his dad Bob's "Redemption Song" ... after an intro by Brad Pitt. As far as her voice goes, it's clear the apple didn't fall far from the tree. 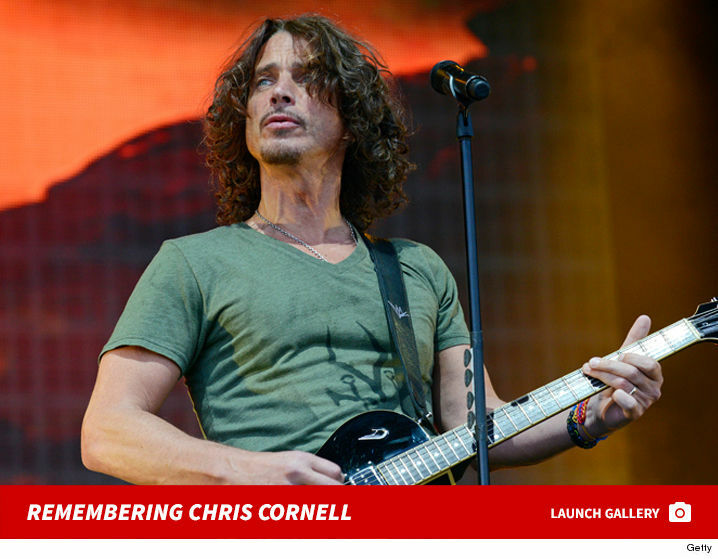 Along with all the other famous bands and musicians who took the stage -- like the Foo Fighters, Josh Homme, Ryan Adams, Chris Stapleton and Metallica -- the show was highlighted by performances by Chris's old bands ... Temple of the Dog, Audioslave and for the first time since his death, Soundgarden. The tribute show brought in a slew of celebs, as well ... like Tom Hanks and Rita Wilson, Leonardo DiCaprio, Courteney Cox, Adam Sandler and many more. 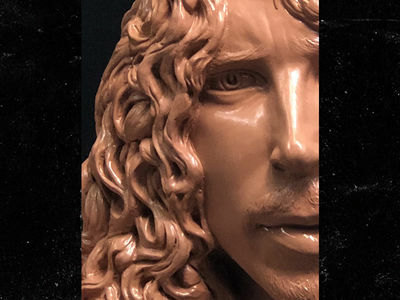 We broke the story ... Cornell was found dead in his hotel room in May 2017 after a show in Detroit.